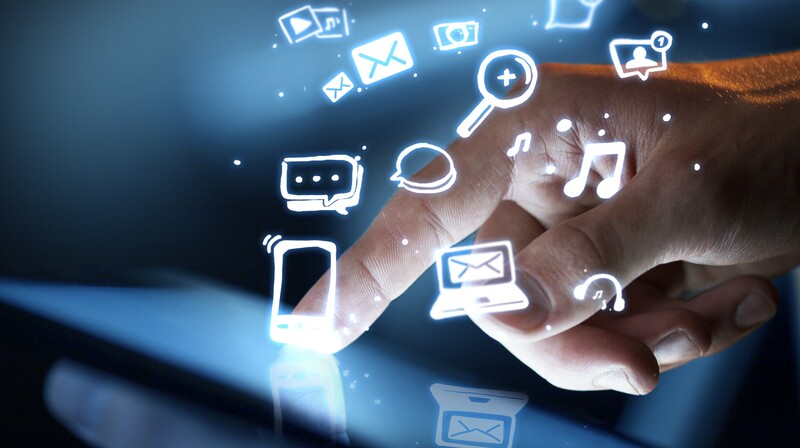 “Search and Social” is the landscape of our society, helping us find what we need quickly in social media, the virtual marketplace and within professional settings by the use of metadata tagging. As an instant gratification society, your entertainment viewer base expects immediate results. Without it, they flip the channel, move onto the next video feed, or run to the Internet. How do you create enough fun, actionable information to keep the viewer engaged in your media outlet? Can you search social media to see what your audience is thinking about you or your competition? 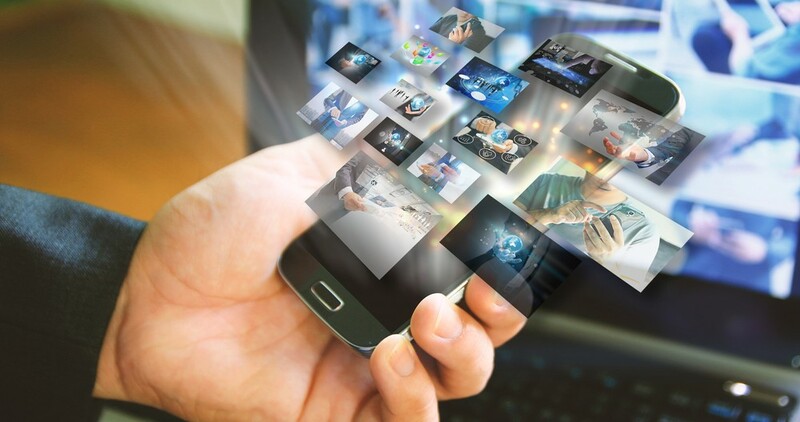 Hendricks Corp’s media and entertainment solutions connect you with the consumer: look at what’s trending, and focus on your customer in seconds. Within your live and archived data is the expectation of your consumer. How do you manage large volumes of video and audio? Can you create searchable media and drive statistics from sports and television programs? Hendricks Corp offers a big data media solution that creates metadata and information from your live broadcasts or archived data. Hendricks Corp’s media and entertainment solutions have evolved to push market and trends research from days, weeks, and months to real-time analysis. In real-time, you can search archived data, mine social media, and provide instant current and historical stats. Create an evolutionary product with your live data and stored archives. At your fingertips and searchable by actor, actress, lines, or timestamps, analyze your own content and search for object placement, repeats of extras, or scenes. Hendricks Corp’s media and entertainment solutions open up new possibilities, and drives real time stats from your sports broadcast. Using advanced tracking and video analytics, Hendricks Corp’s media and entertainment solutions tell you how far, fast, and where the players have run, we track the ball, and drive real time player analysis to give the announcer real time information. With Hendricks Corp’s media and entertainment solutions, you can evolve the next generation of the view experience. The media and entertainment industries are pioneers of thinking outside the box: what could you do with these other available features within Hendricks Corp’s media and entertainment solutions? 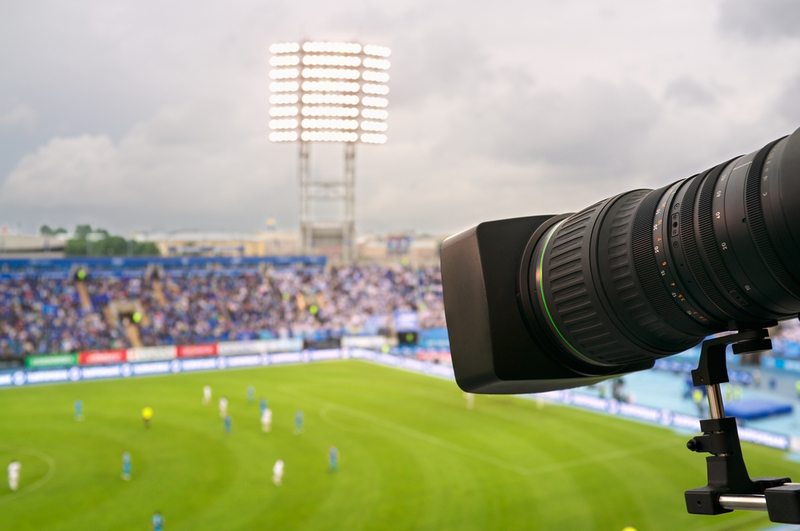 Hendricks Corp’s Media and Entertainment solution is currently used to capture live feed analysis of broadcast field sports for an established sports network.